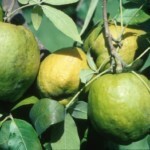 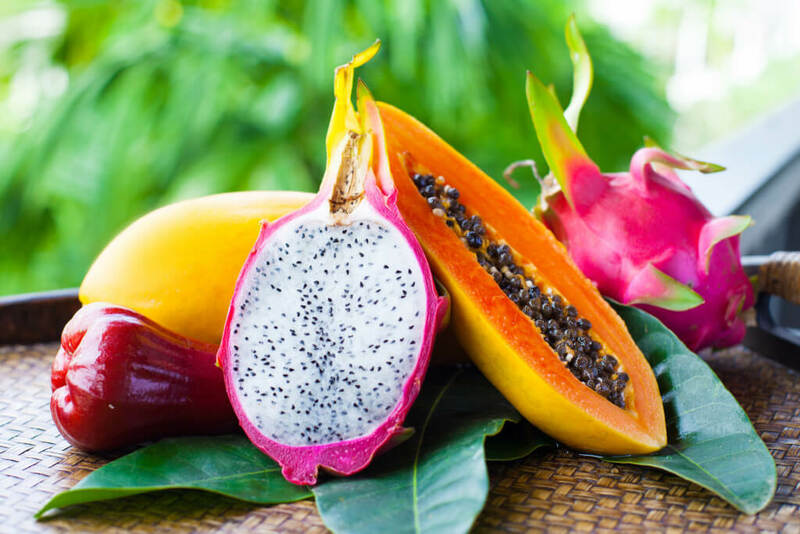 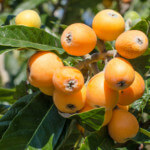 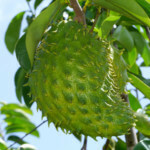 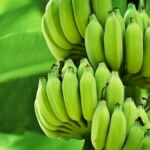 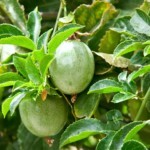 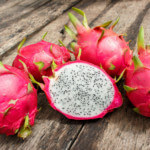 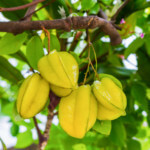 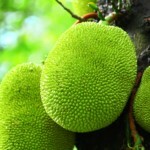 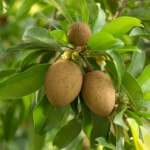 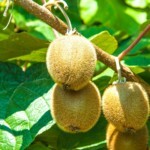 We carry a wide variety of tropical fruit trees, including popular favorites such as banana, kiwi, mango, and many more! 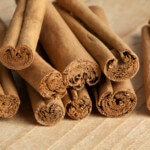 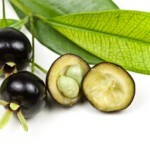 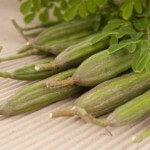 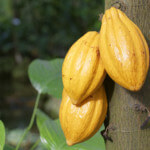 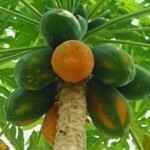 Click on a category below or select from the menu on the left to view tropical fruit varieties. 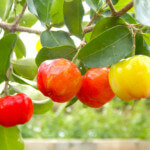 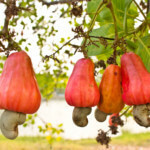 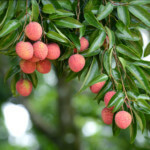 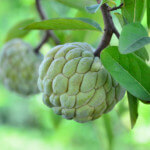 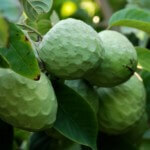 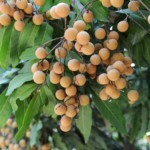 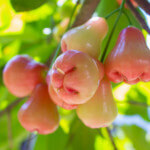 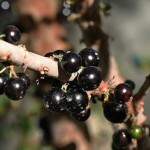 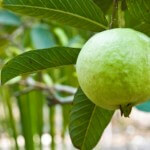 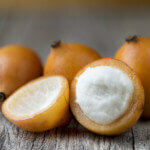 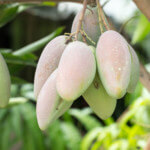 Please be advised that some tropical fruit tree varieties are seasonal and may not be available during winter months.